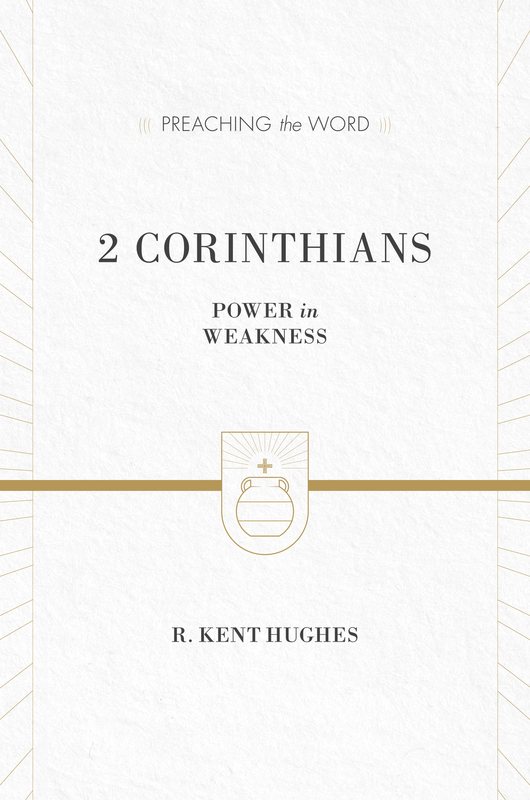 The apostle Paul's epistles to the church at Corinth are masterpieces of spiritual truth applied to crises within the church—crises of both belief and practice. 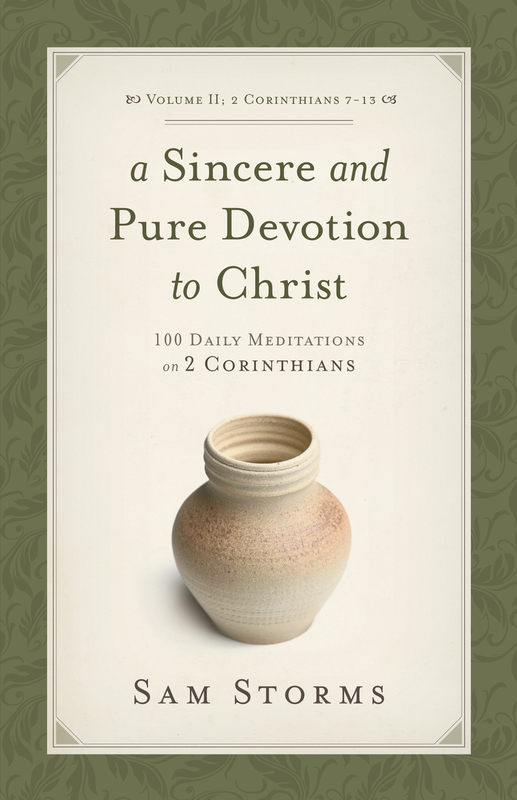 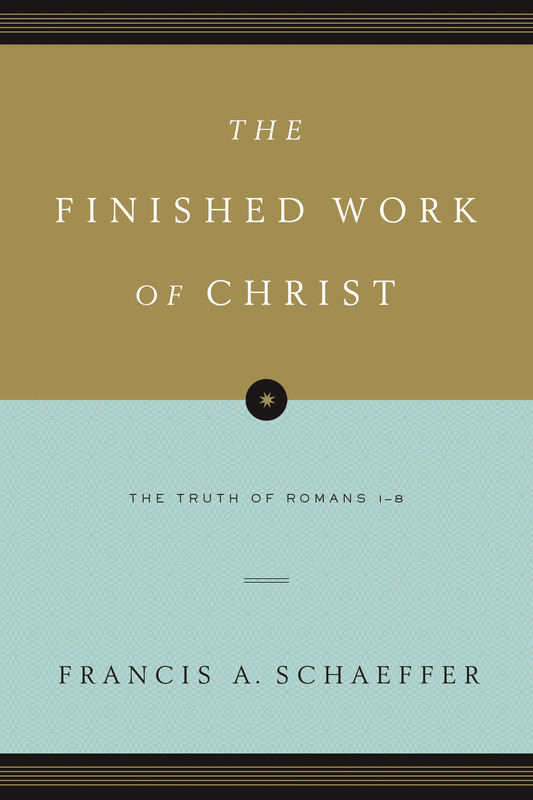 In his first letter Paul gives the Corinthian believers an honest inventory of their spiritual strengths and weaknesses—fully gifted and yet divided; believing foundational Gospel truth and yet condoning immorality and doctrinal distortions—and urges them to fully commit themselves to Christ. 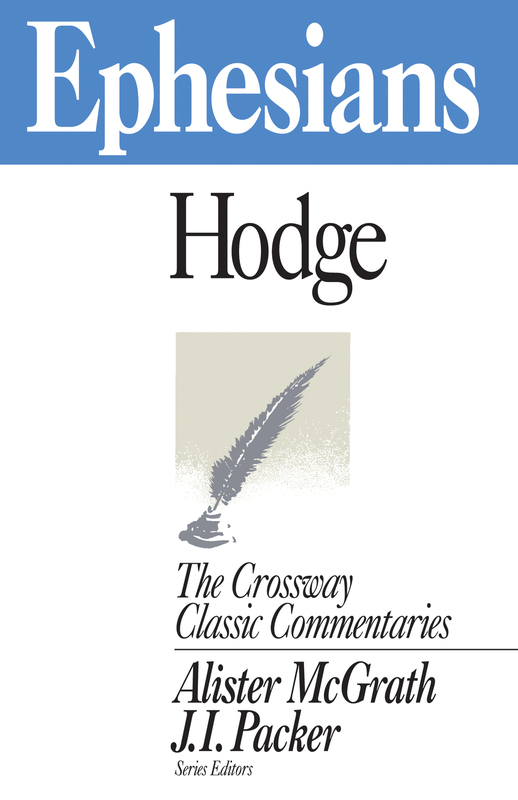 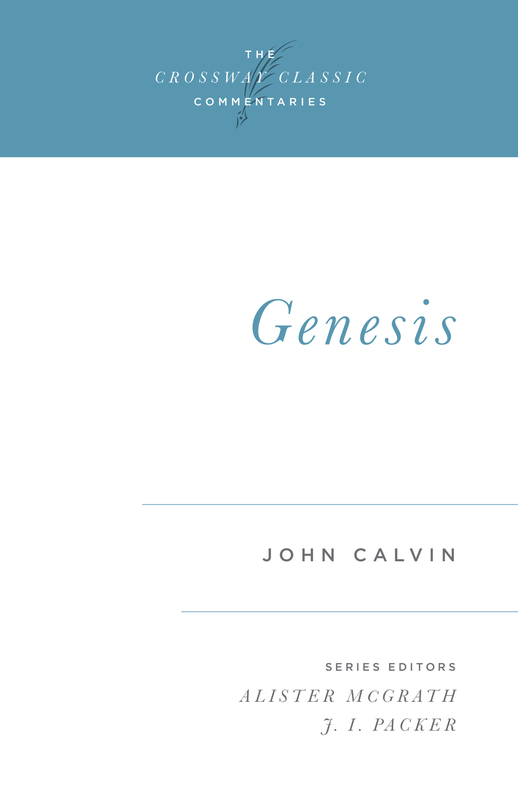 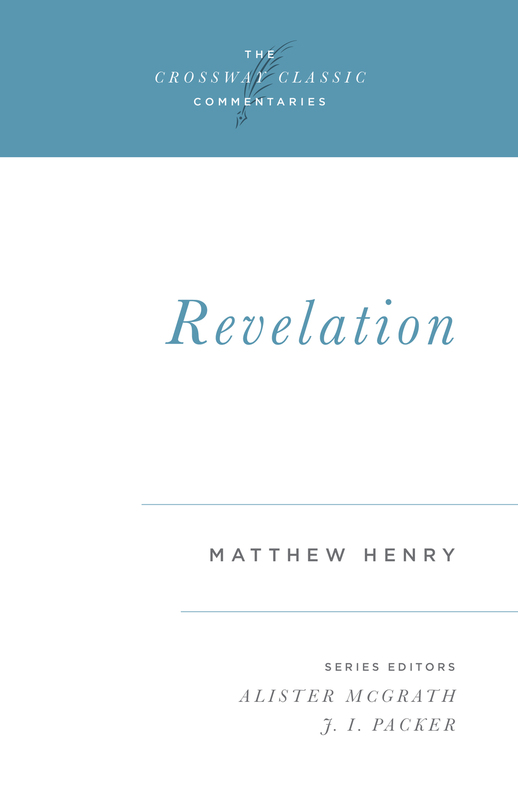 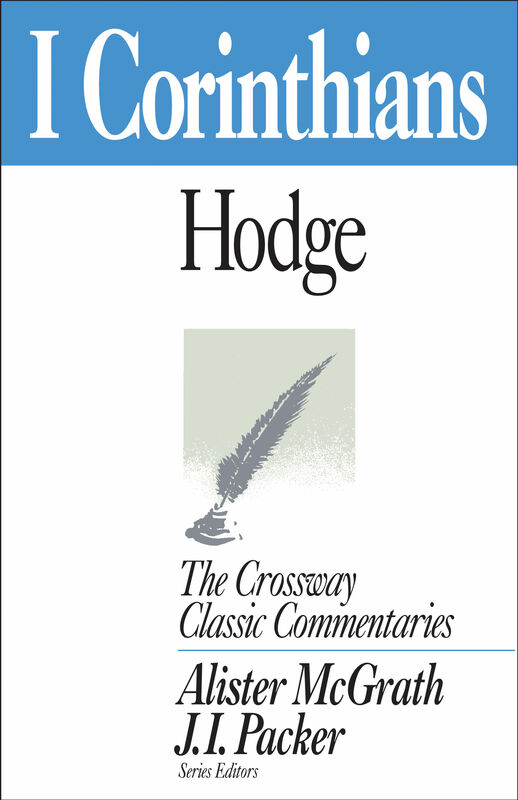 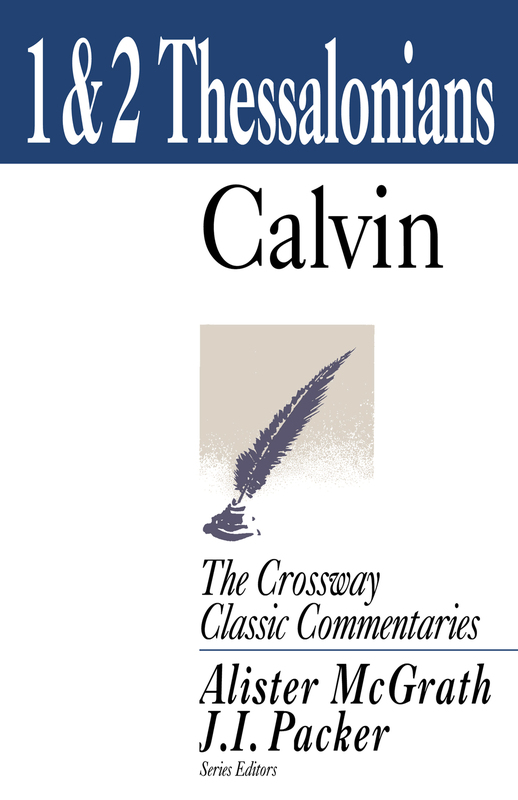 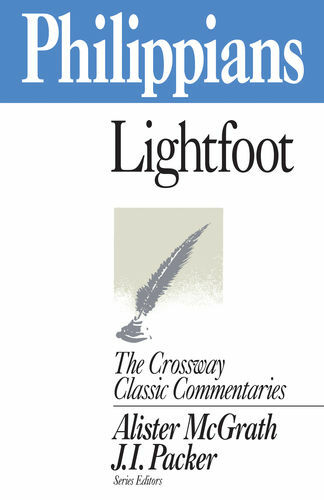 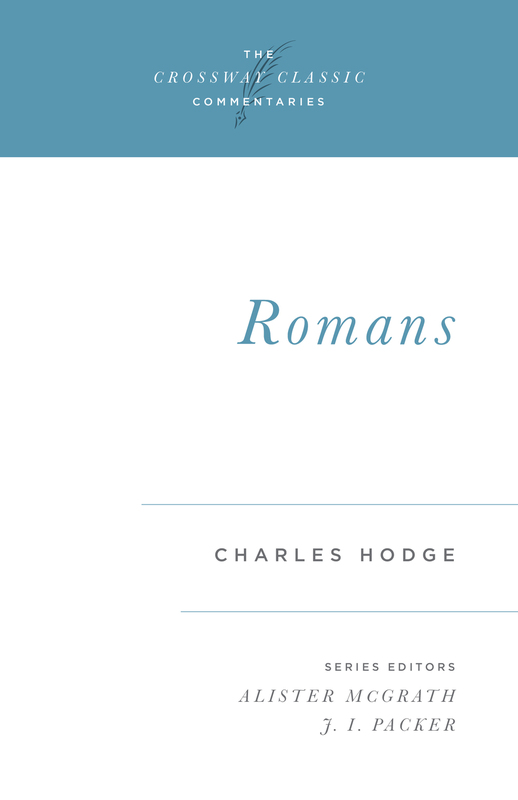 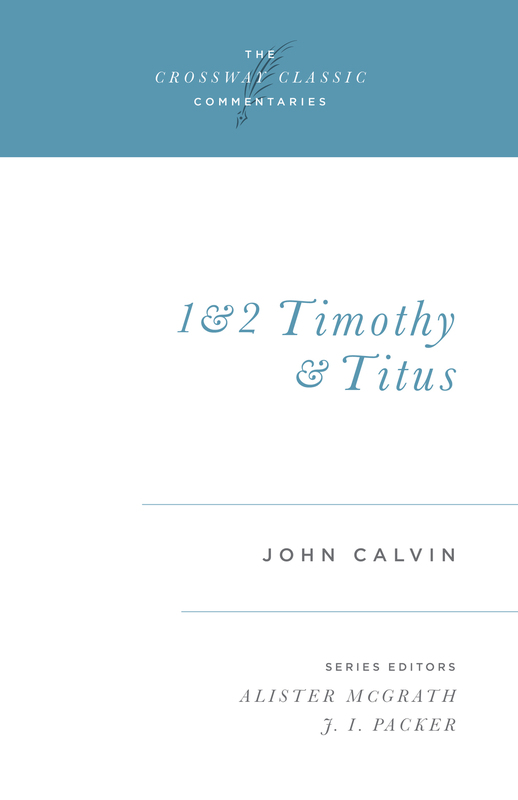 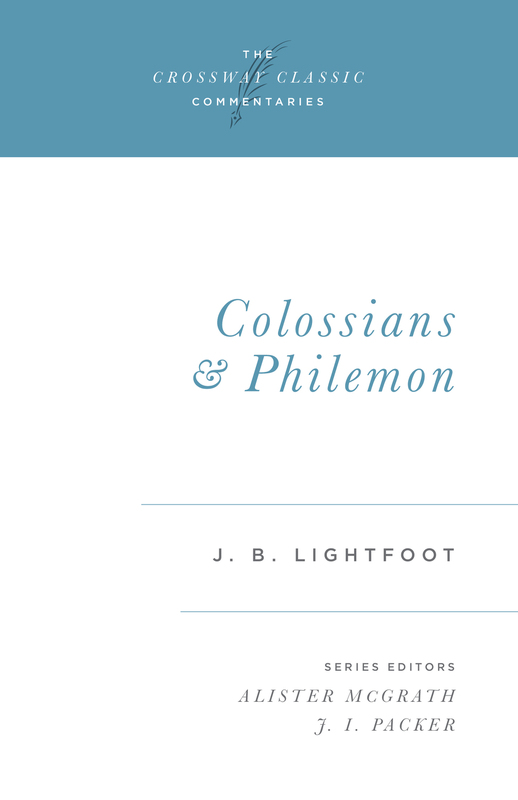 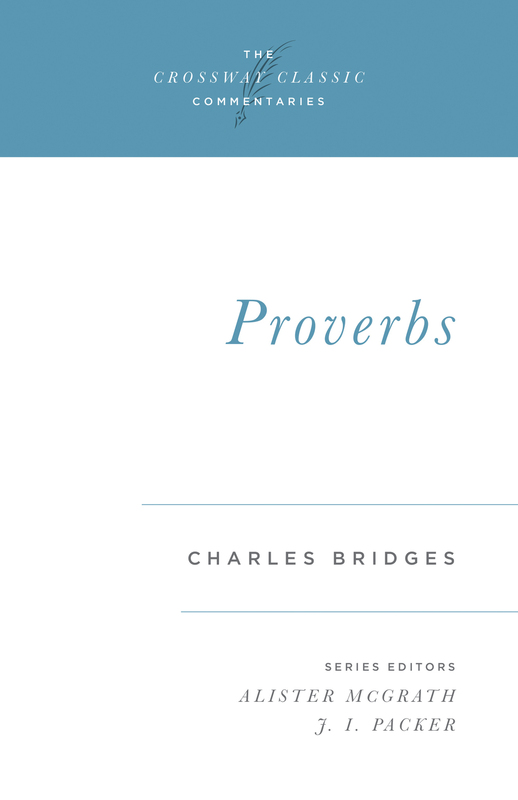 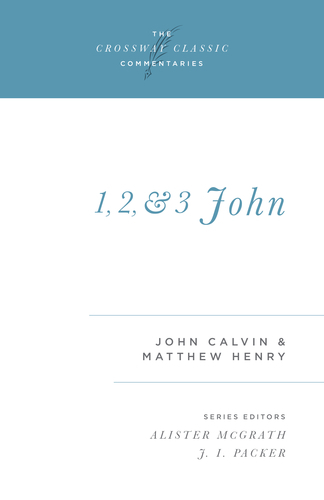 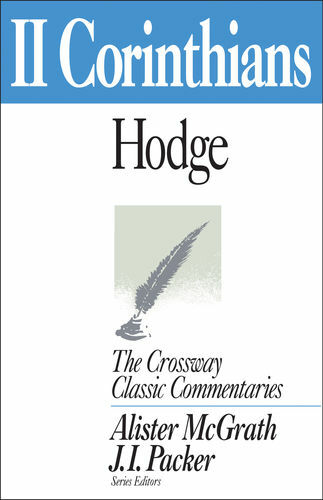 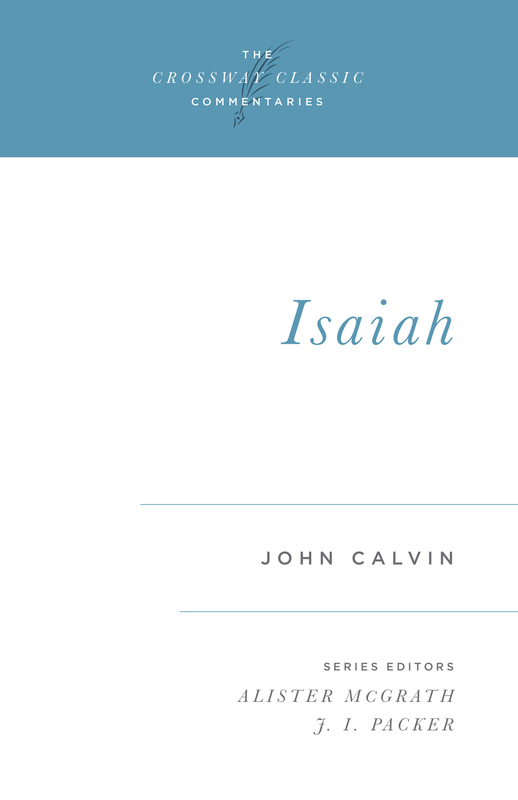 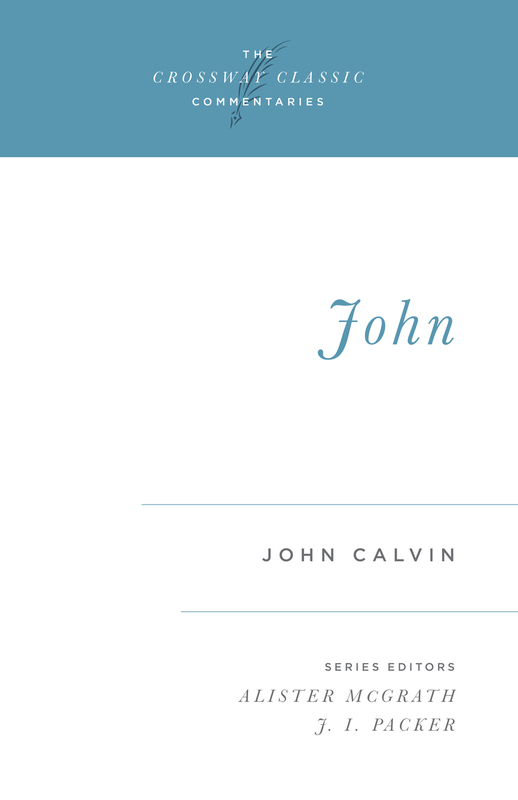 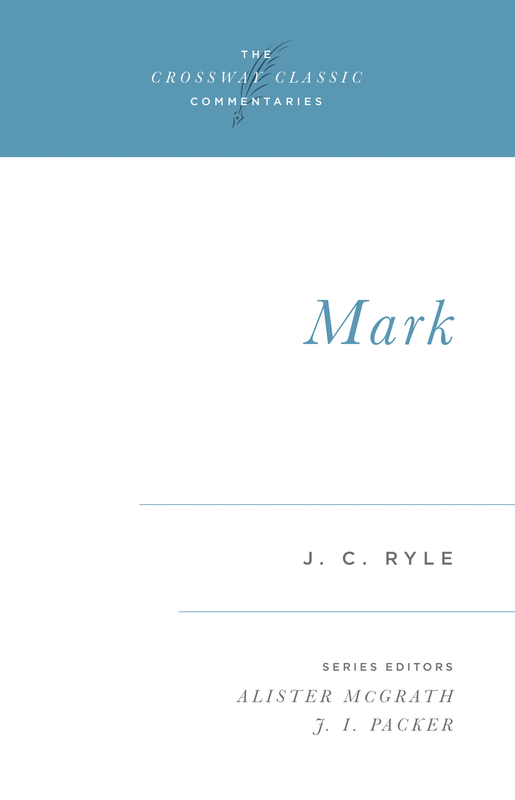 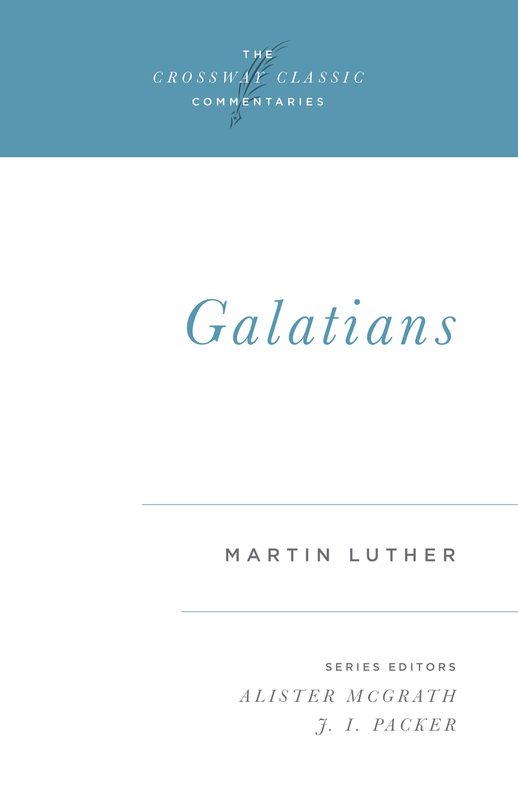 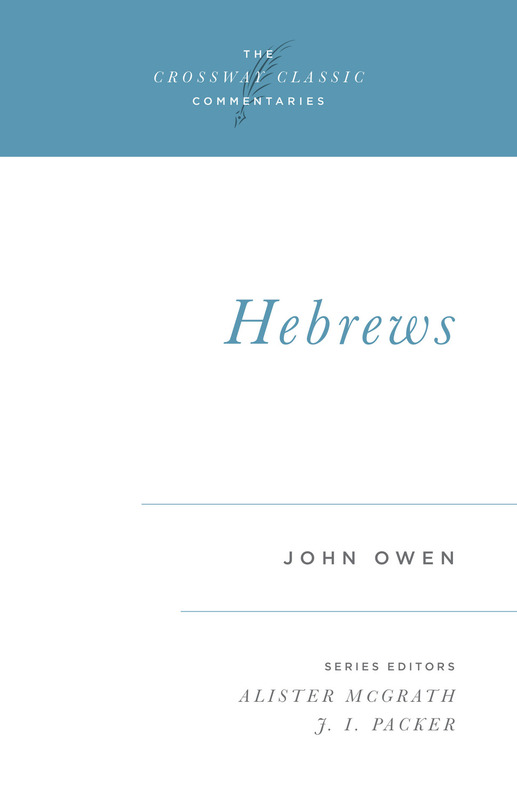 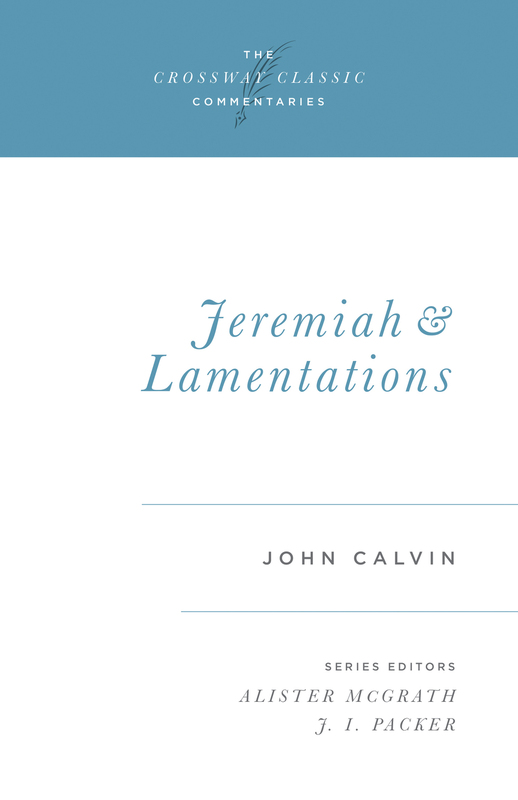 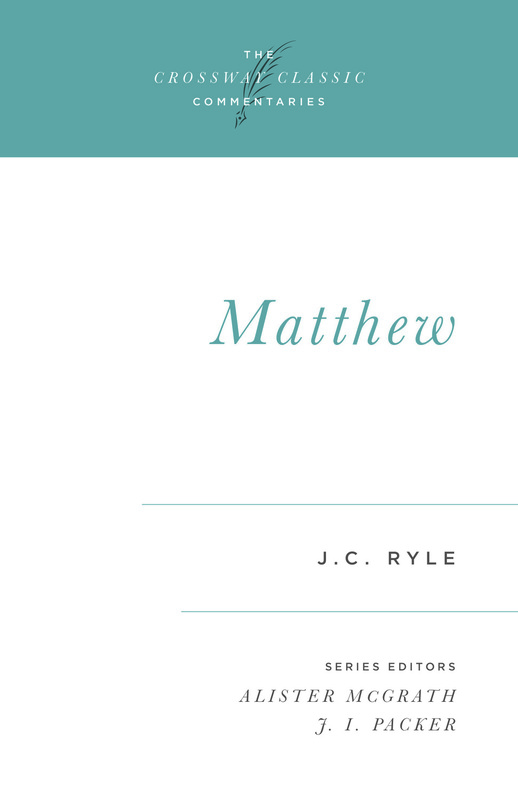 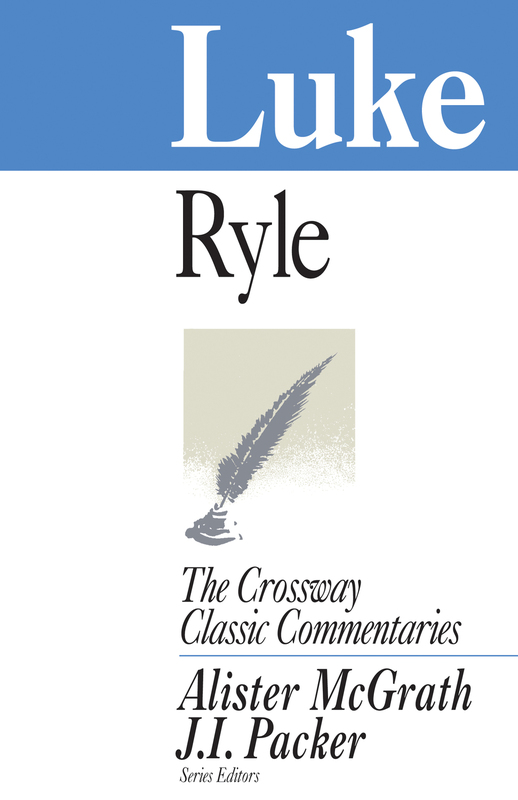 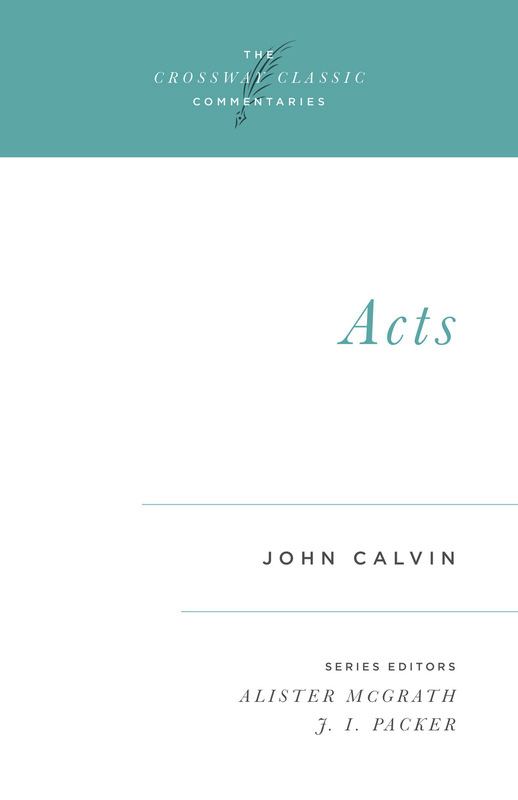 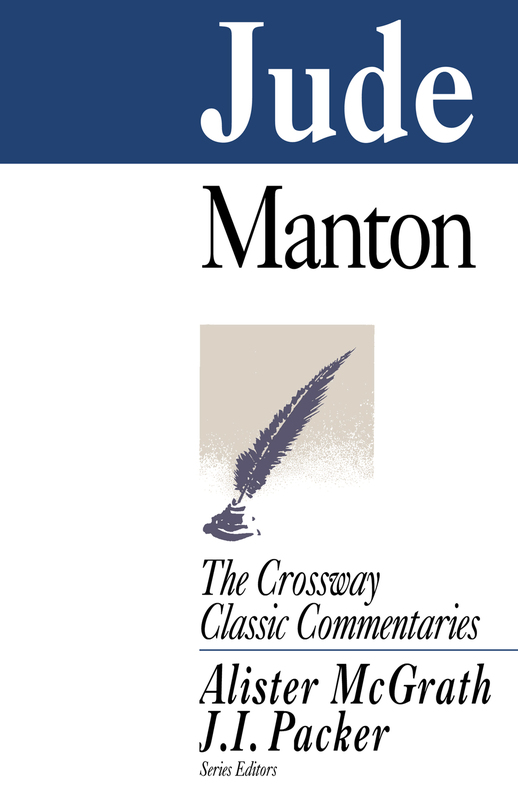 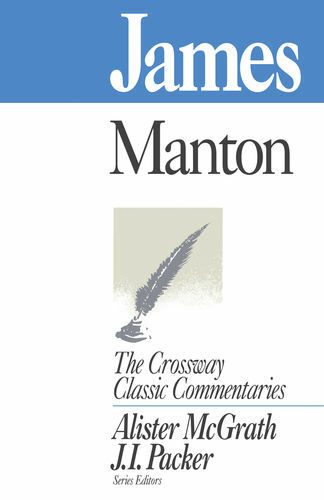 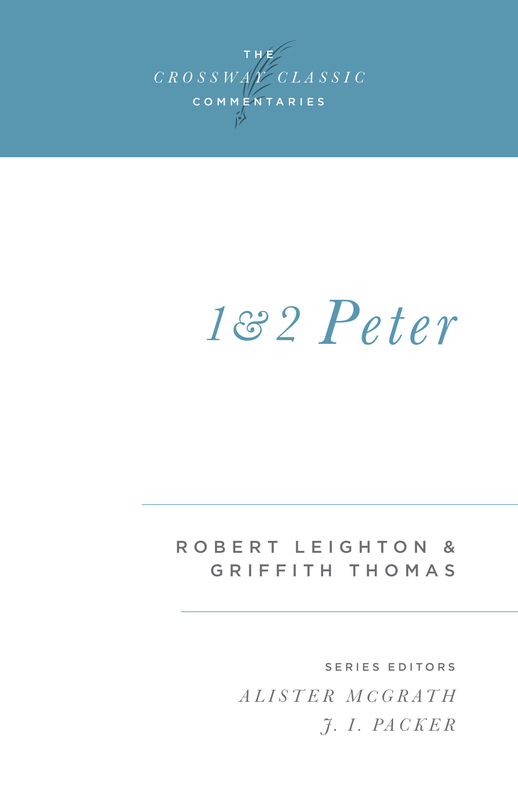 This classic commentary is a treasure for all who desire a closer walk with God. 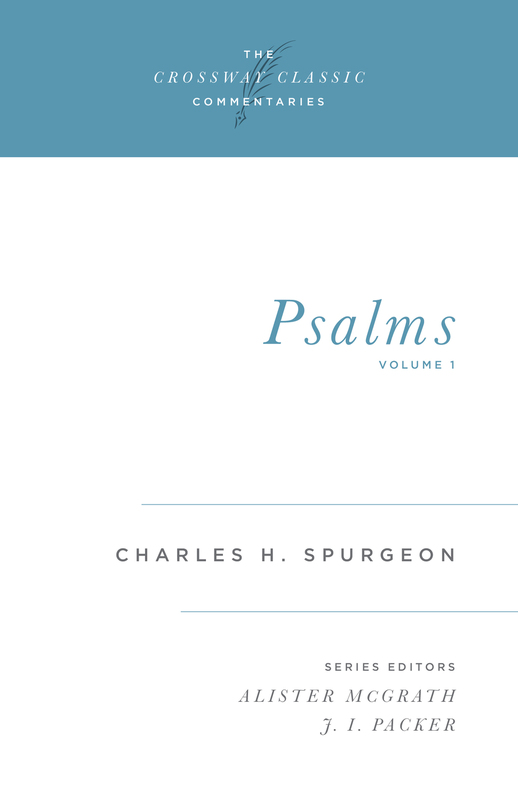 Whether used for supplementary reading or for careful study, it will prove profitable to every follower of Christ who opens his or her heart to its gems.